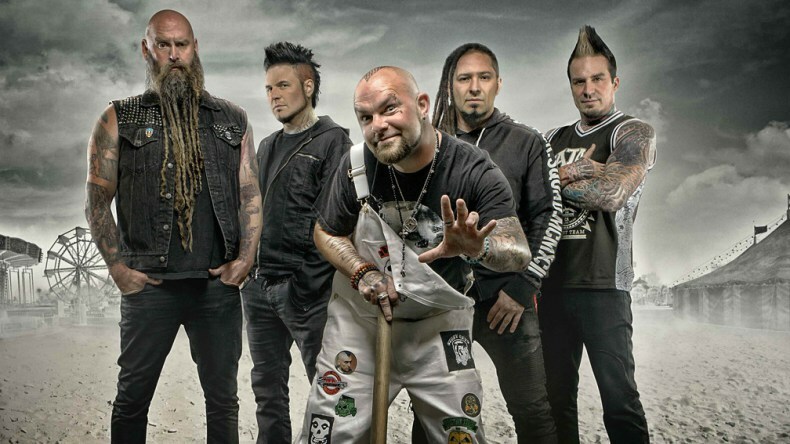 Five Finger Death Punch News: Ivan Moody: "It's still painful to talk about. I was dying"
Ivan Moody: "It's still painful to talk about. I was dying"